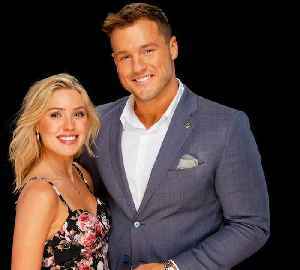 ExtraTV reports 'Bachelor' alumni Colton Underwood and Cassie Randolph took their relationship to Coachella this past weekend. Underwood talked to reporters while at the festival, dishing that he and..
Who's Most Likely To... Be Filmed Taking Long Showers? 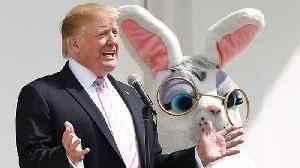 Colton Underwood burst onto the scene during season 14 of "The Bachelorette." 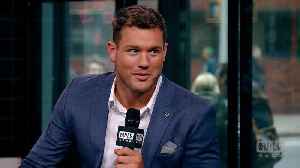 It was his good looks, love for dogs and vulnerability that charmed not only Bachelorette Becca Kufrin, but all of Bachelor..
"The Bachelor's" Colton Underwood Realized His True Goal Was "Finding A Love Worth Fighting For"
Colton Underwood speaks on the pressures of being “The Bachelor” and coming into his own about what he really wanted. 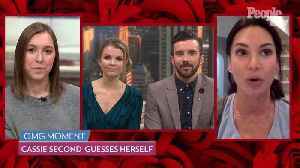 Cassie Randolph also opens up about how the impending engagement affected her. 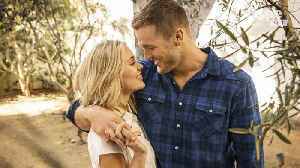 "The Bachelor's" Colton Underwood and Cassie Randolph discuss the “what-if” if their story took place with the genders flipped. Colton Underwood also discusses using his platform to make people.. 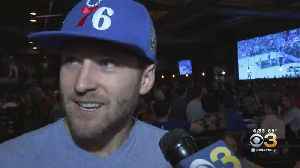 The frontrunner abruptly left during the Fantasy Suite date, leaving Colton Underwood reeling.